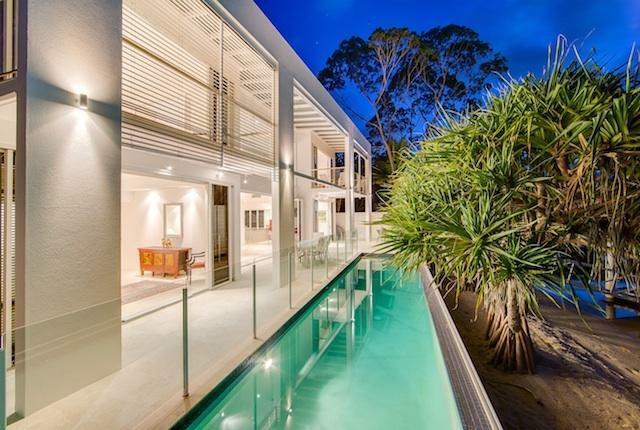 This stunning north-facing architectually designed home exudes the highest quality and sophistication. 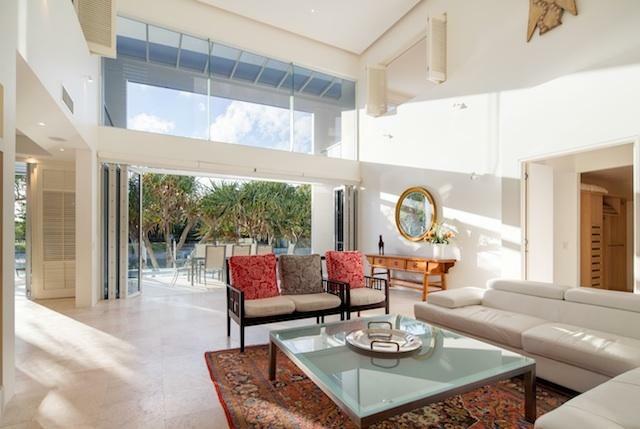 The simplistic nature of the design accentuates generous accommodation and a swathe of quality appointments. 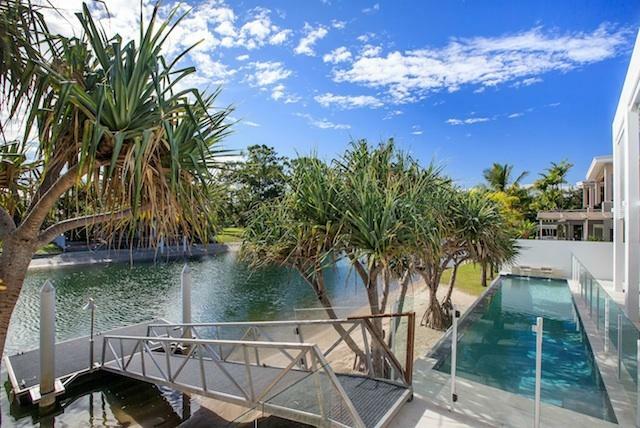 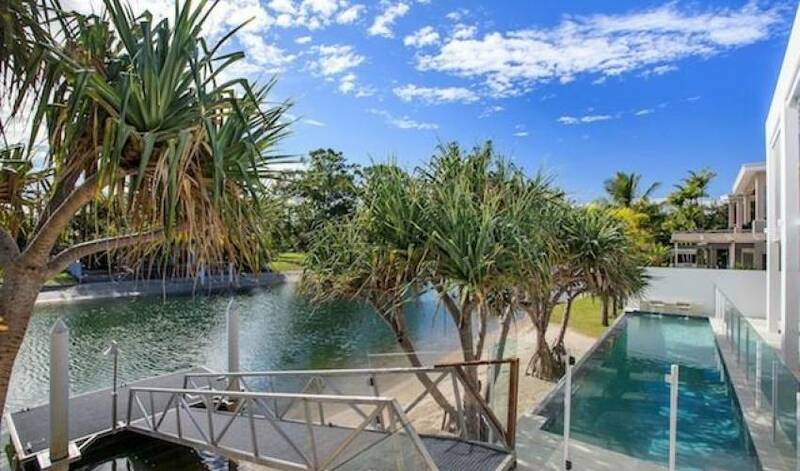 Offering four bedrooms; four bathrooms; two garages; 612 square metre absolute water frontage including 22 metres of sandy beachfront. 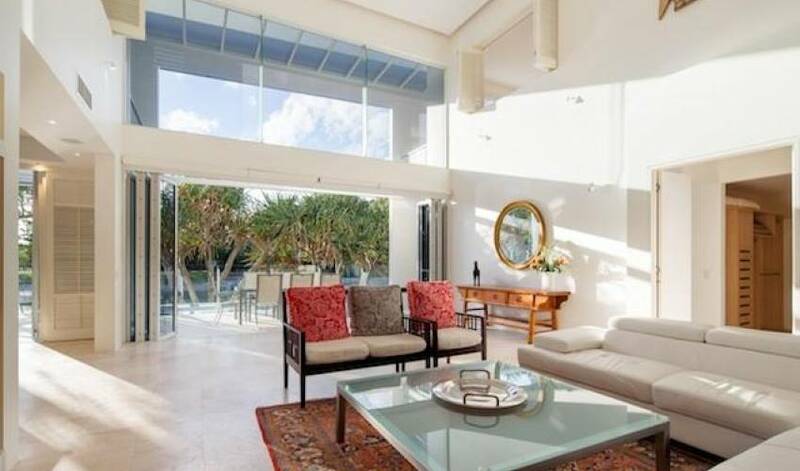 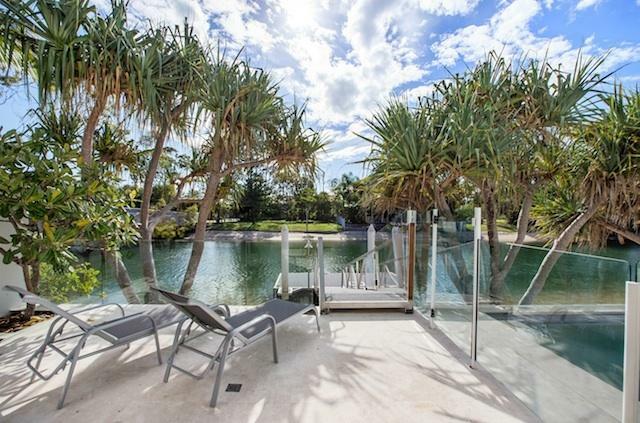 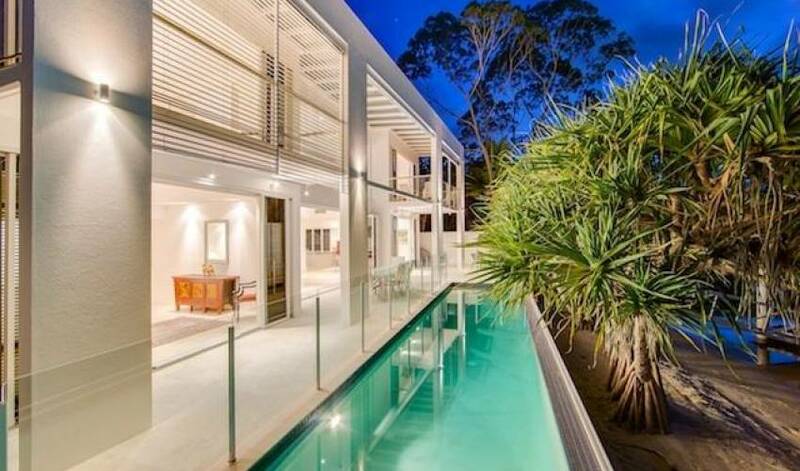 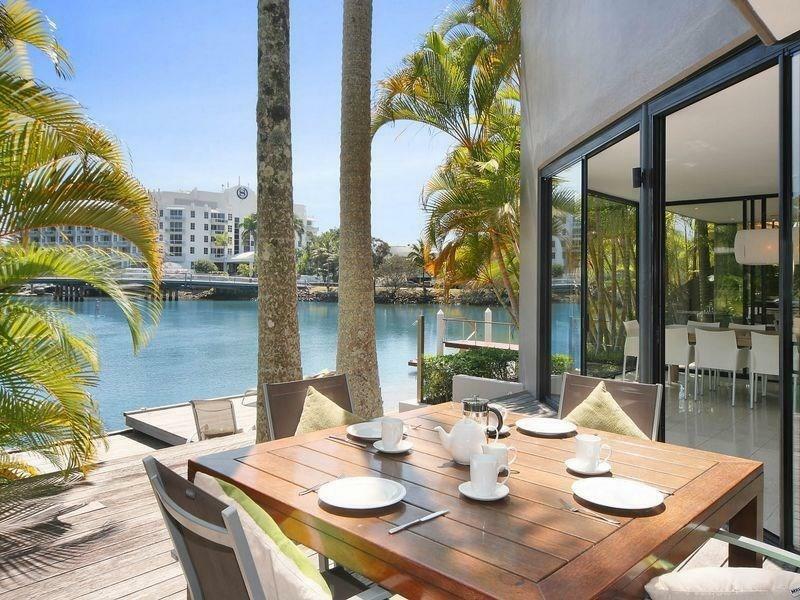 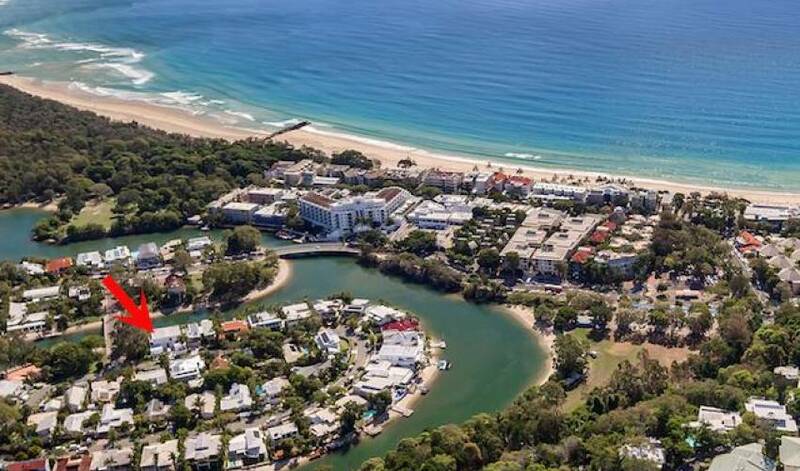 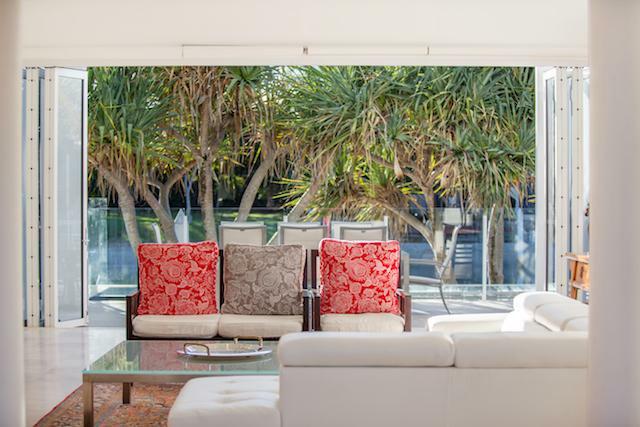 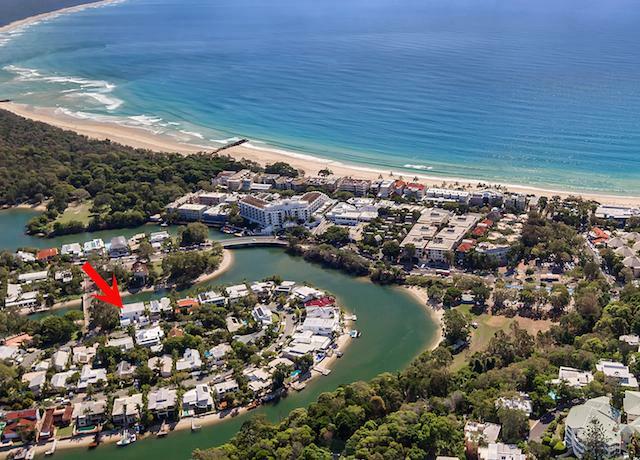 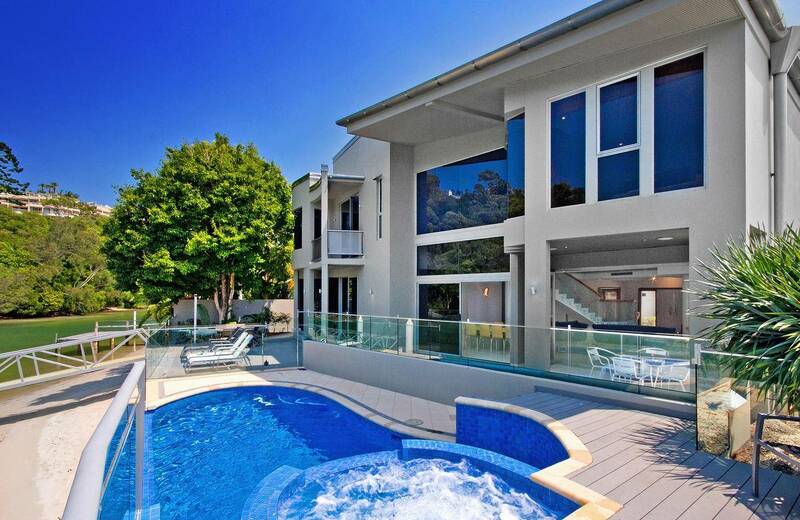 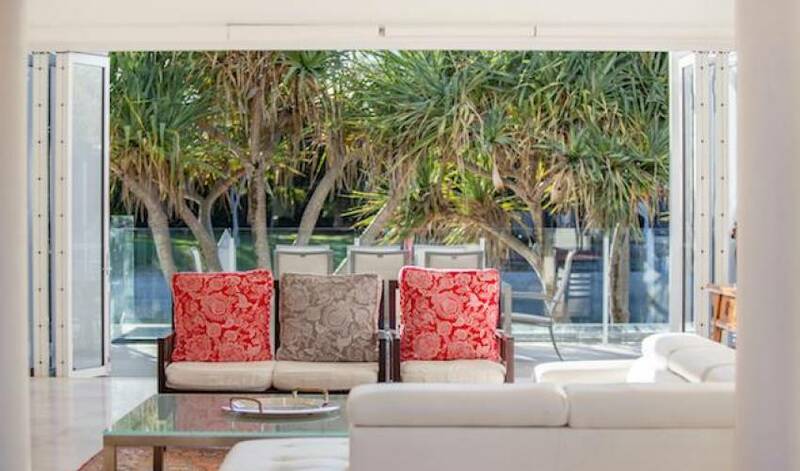 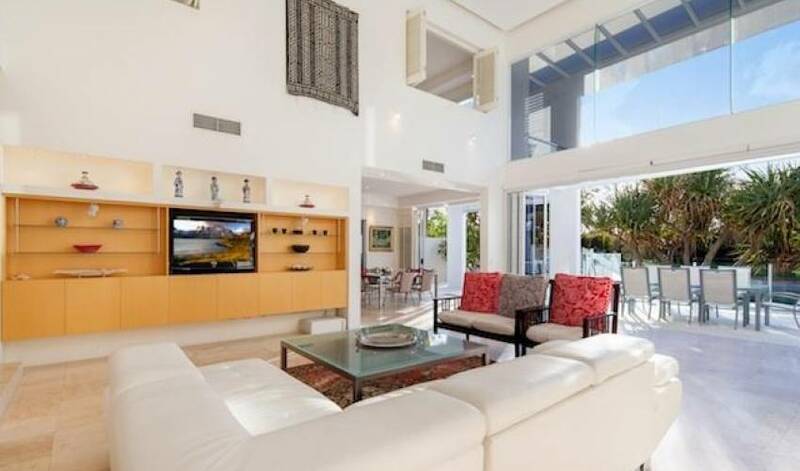 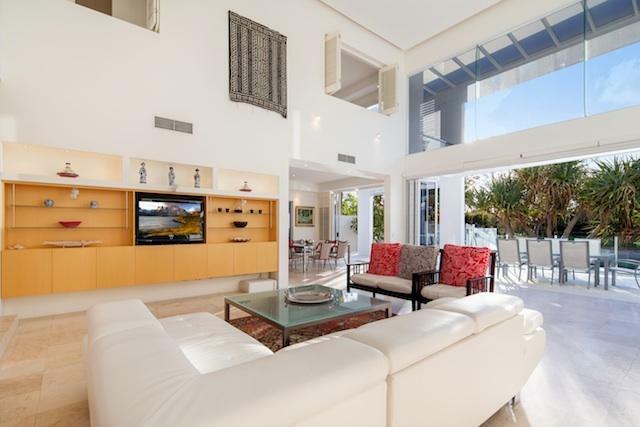 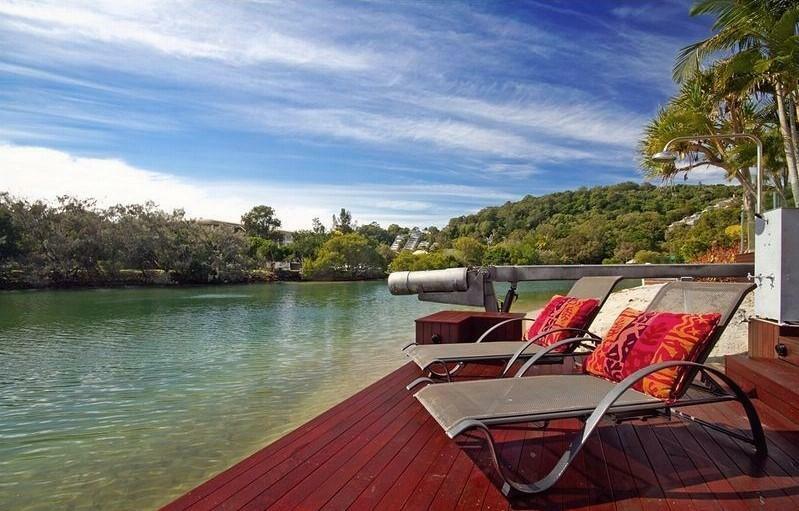 Villa 565 is right near the centre of Noosa and is a gentle stroll to Hastings Street and main beach.